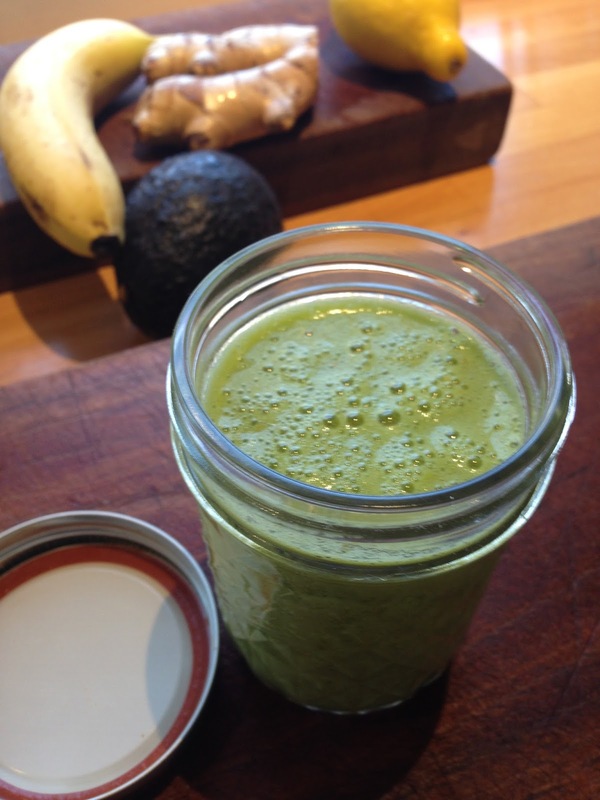 Here is my green smoothie recipe for increased energy and vitality! A great way to boost your metabolism, and help shift your body from winter into spring. This is a basic recipe tested and tasted, it works well with creative options (protein powders, collagen, spirulina) added in for a nutrition boost. If you want a sweeter version, a spoonful of raw honey or pure maple syrup will do the trick. So try it, experiment with your ingredients, and share your results! For best results use a high power machine for breaking up raw vegetables and fruit fibers. Puree all ingredients and enjoy! Best if consumed in the morning. Green apples and pears are full of fiber! They promote cardiovascular, digestive and respiratory health. Best stored in refrigerator or cool environment. Celery is an excellent source of antioxidants, beneficial enzymes, vitamins and minerals. Celery lowers inflammation assisting in balanced cholesterol and blood pressure levels. 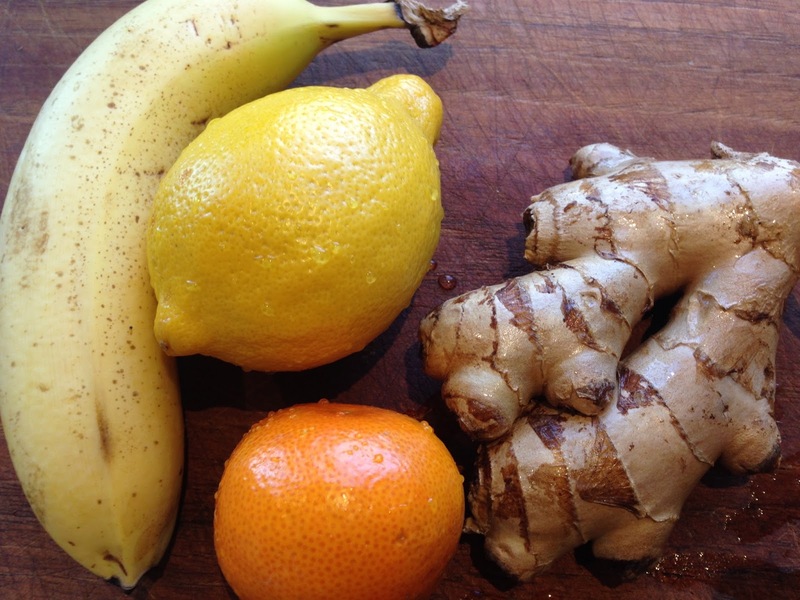 A wonderful digestive aid, reducing bloating, protecting the liver and decreasing ulcers. It has amazing anti-microbial and chemo protective compounds called polyacetylenes that help reduce toxicity, and fight against cancer cell formation. Bananas are instant energy, full of natural sugars (sucrose, fructose and glucose), amino acids (tryptophan boosting serotonin levels), iron, potassium, magnesium, and are high in soluble fiber. The ripened dark patches on banana skin produces a substance called TNF (tumor necrosis factor) which has the ability to combat abnormal cells, promotes higher immunity enhancement and chemo protective qualities. Avocado are high in heart healthy monounsaturated fats, promotes eye health and brain function, improving nutrient absorption. They are full of fiber, potassium and vitamin C.
Coconut oil is a natural saturated fat, that increases healthy (HDL) cholesterol levels in the body. Coconut oil contains medium chain fatty acids that are metabolized efficiently creating energy, boosting brain, cardiac, kidney and immune function. It is an anti-inflammatory, chemo protective oil that helps skin glow, prevents gum disease and tooth decay. Citrus fruits are powerhouses with too many benefits to list here, but some amazing qualities enhance your brain, heart, kidneys, skin, bones, digestive and immune systems. The citrus peels contain 5-10 times more vitamins and nutrients than the fruit itself, so if you are using the rinds, buy organic and wash the fruit thoroughly. Citrus fruits are a solid source of fiber, folate, antioxidants, phytonutrients (biologically active compounds found in plants), and Vitamin C assisting in the absorption of iron. Carrots are full of vitamins A, K, folate, B6 and minerals of manganese, potassium, copper and iron. They help balance blood sugar levels, assist in healthy heart and eyesight function, and boosts digestive and immune systems. Ginger is a wonderful anti inflammatory digestive aid. It is a chemo protective, immune boosting and pain sensory inhibitor root spice. Best consumed raw, sliced or grated. Super greens are kale, spinach, collards, beet and turnip greens, red and green romaine, swiss chard, arugula, parsley, and many more. They are full of vitamins A, C, E and K, anti-viral, anti-bacterial, and anti-inflammatory. 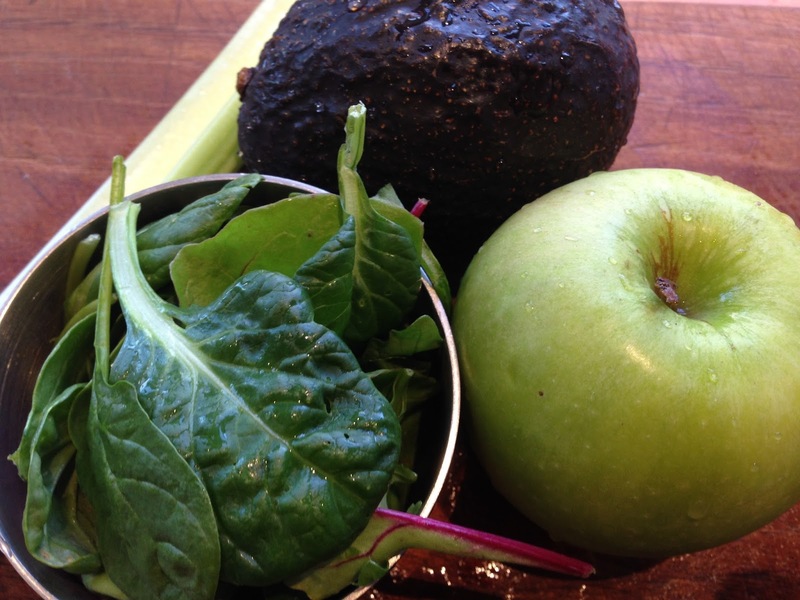 You really can't get enough of these nutrient dense greens filled with immune boosting power and cellular regenerators. Super greens can be eaten in their natural state (green leafy vegetables, broccoli), or in a compressed green powder, easing their way into smoothies. I personally like to promote the lesser processed foods, this smoothie tastes great with fresh green leafy super greens. Check your local health food store and explore the different options. Coconut water has so many health benefits. It's an excellent anti-inflammatory, rehydration drink, full of electrolytes, amino acids and trace minerals boosting energy and balancing blood sugar levels. Coconut water contains cytokinins, the plant version of human cytokines. This hormone like substance enhances the reproductive, growth and development, skin repair, cellular healing, homeostatic regulation, blood clotting and immune systems of the body! Aloe Vera juice is a rich source of hydrating antioxidants, cell growth stimulators, pain inhibitor properties, and essential nutrients. It's a powerhouse of calcium, sodium, iron, potassium, manganese, zinc, folic acid, Vitamins A, B1, B2, B6, C, E and amino acids.